Plenty to be thankful for: Our 2017 #Thanksgiving Feast! Watch CCB Indoor Skydiving @iFLYDenver featured last night on @CBSDenver! 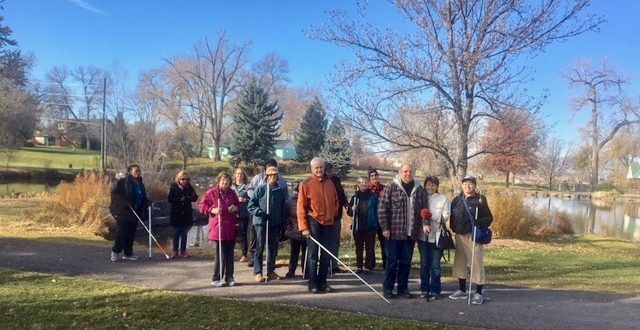 The Friday Seniors took a walk around Sterne Park’s pond to do a little birding by ear with Ali Mayes from Bird Conversancy of the Rockies. It was a good day for for various ducks and the ever-present Canada Geese! Students and staff took a Friday afternoon to visit the Chatfield Farms Corn Maze. Martin took his GoPro along and brought back this footage. It was “Structured Discovery” at its most fun!